Everyone knows about the amazing Bridal couture designer MEHDI who is known for his intricacy and quality. Great news is that this season he is back with his Lawn collaboration with Al-Zohaib Textiles. The New Collection is feminine with a fresh palette and design full of ethic patterns done in a very chic, modern way. 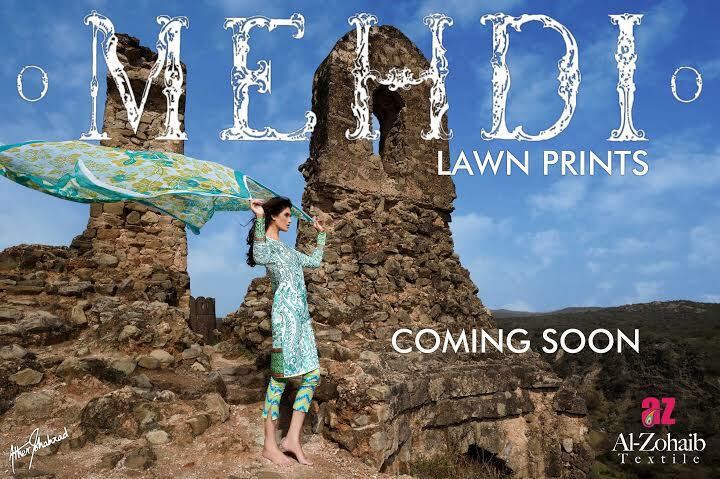 Before the Official launch on the 20th of March'15 you can take part in this GIVEAWAY and win a Beautiful Lawn Suit from MEHDI so you can look Stylish in one of Designer Creation Lawn Suit! That's it!! So simple and just a few clicks and words away! Have a Look at what's in store for the upcoming Lawn Launch! 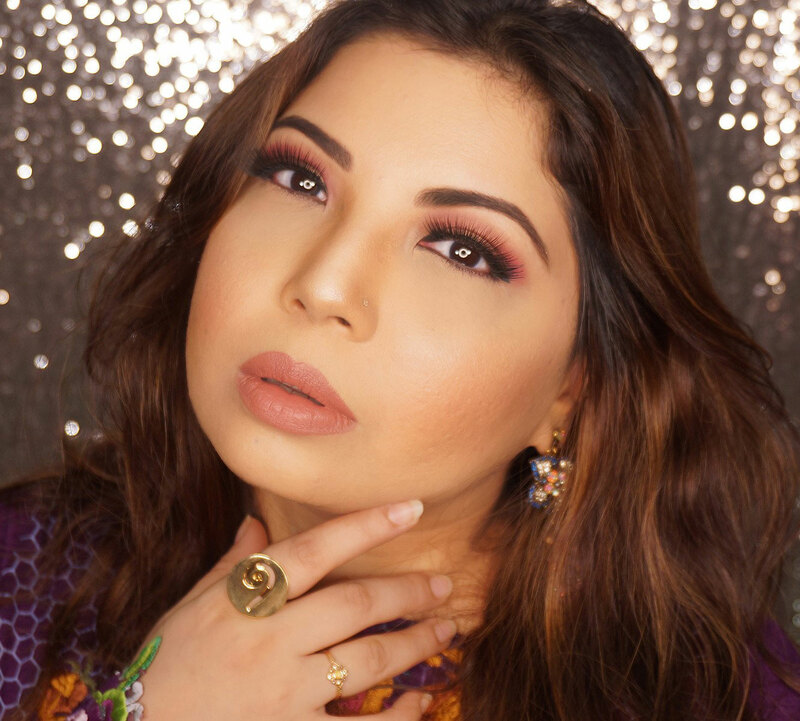 The Makeup and Photography for the Lawn Campaign was done by Ather Shahzad. "Stylish" , "Elegant" and "Divine "
Wish i could grab my hands on this fabulous collection by the best designer Mehdi..must say a fabulous job ..keep up!!! MEHDI dresses are simply "Chic Summer Statement" for me!